As we countdown the weeks to ANZBC17, a reminder to submit your 30 or 20 minute presentation as well as your two page abstract or picture/ dot point summary by July 31st. This will ensure we have everything available well ahead of time to do a test run and make sure we have the schedule right rather than last minute adjustments. If everyone can adhere to this timeline it will help make proceedings run smoother. If you have not received a copy of the abstract or two page summary, please get in touch. I will be following up individually with people closer to the timeline to make sure we are on track. We invite more presenters to join a waiting list and come prepared with a 20 minute presentation and a two page abstract summary or dot point/picture summary. Please make contact if you know you’re attending ANZBC17 and would like an opportunity to present and go into published proceedings if it becomes available. We will have a moderator and select the best submitted questions from the audience to ask the panel. State Industry organisations or individuals can showcase what’s going on in your neck of the woods. A static display with your contact details, brochures, posters, etc would be suitable for this. If you would like to represent your State or Country please make contact with me directly. There will be prizes for best stall and runner up!! We invite all of our presenters and delegates to attend a Networking Dinner on the Friday night of August 11 from 7pm till finish. We will have a light meal, some Organic N.Z. Wine, light entertainment and hand out a few prizes along the way. 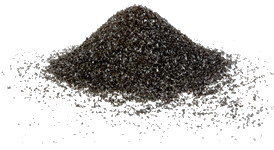 The working group for ANZBC17 has been meeting now for 10 months and we would like to see the formation of an industry based ANZ Biochar Not For Profit Organisation. 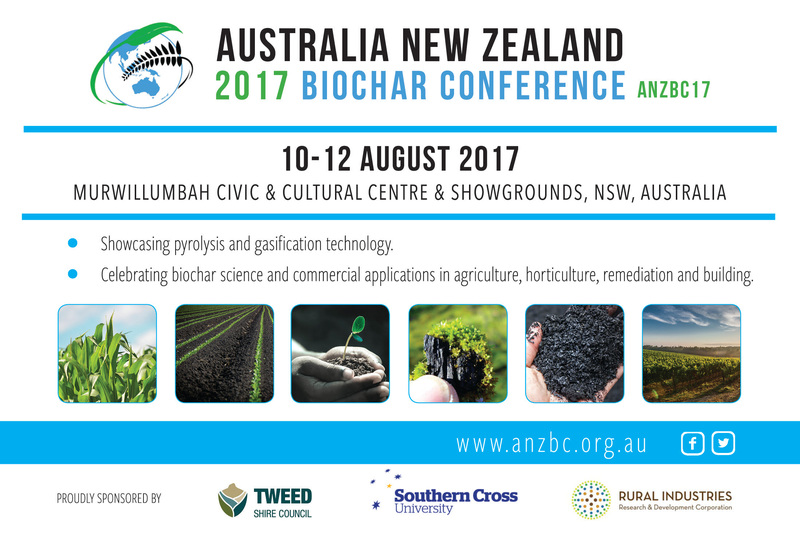 We envisage that this would be similar to IBI & USBI only ANZ focussed so that we have a regular Monthly Newsletter, a regular webinar series, an annual or biennial Industry Conference, attract grants for research and commercialisation to take biochar mainstream in ANZ and to unite each of the State and New Zealand Organisations. We welcome any feedback leading up to and during the Conference and we would like to take this opportunity to seek your expression of interest to join such a NFP and or select a committee. Thanks very much for taking the time to read through this information and for your participation at ANZBC17. Let’s make it great to achieve financial, environmental and social outcomes for all of us??! !